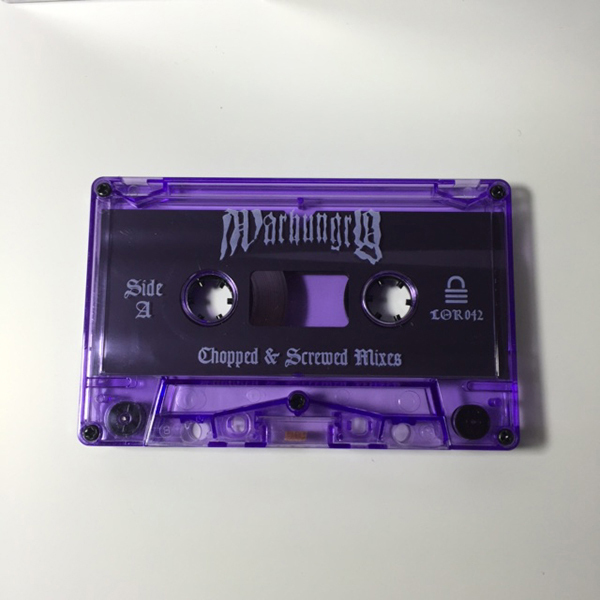 Lockin' Out presents the official War Hungry "Chopped and Screwed Mixes" tape. 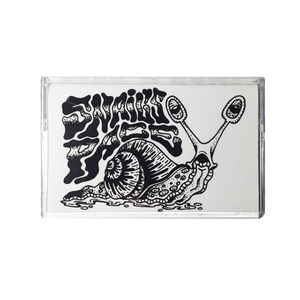 Two doomed out slowed and throwed tracks mixed by producer Arthur Rizk. Each era of the band is represented in these tracks unified in a slow massive pace.